What a way to start a Monday. We are so proud and privileged to announce that we have the full Australian allocation – just two watches of 200 ever produced – of a very special watch to offer in the Time+Tide shop. 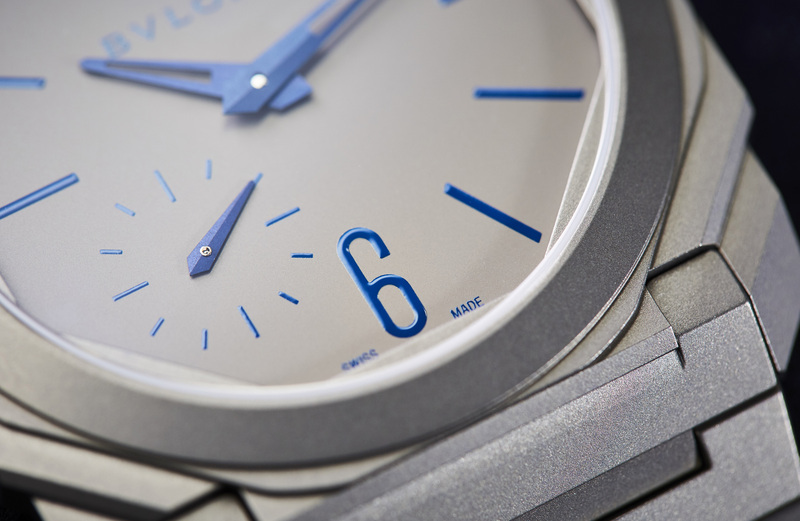 It is a Bulgari Octo Finissimo Automatic with blue nuances that we have taken to calling ‘Electric Blue’. The price is AUD$19,750. 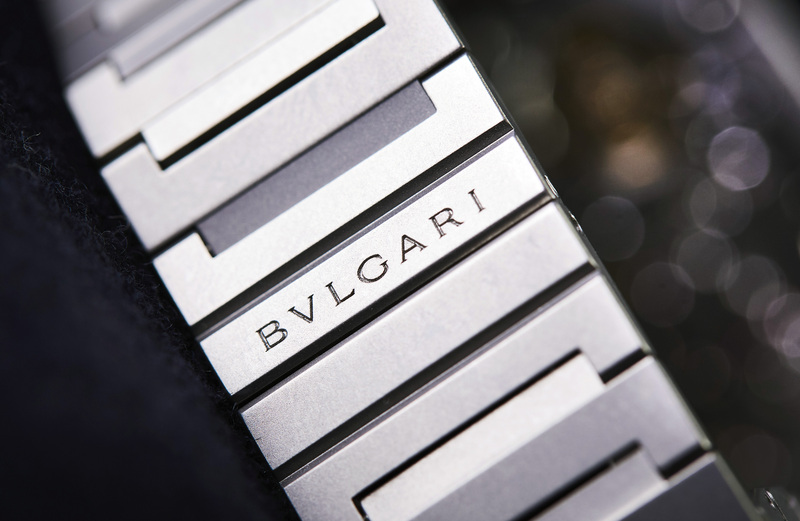 The purchase price of the watch also includes a year of watch insurance, which protects you at home and on the road, in Australia and abroad. As of this morning, after a pre-sale for subscribers over the weekend (if you’re not in our newsletter squad, sign up here to avoid missing out next time, which will be very soon) there is just one watch remaining. 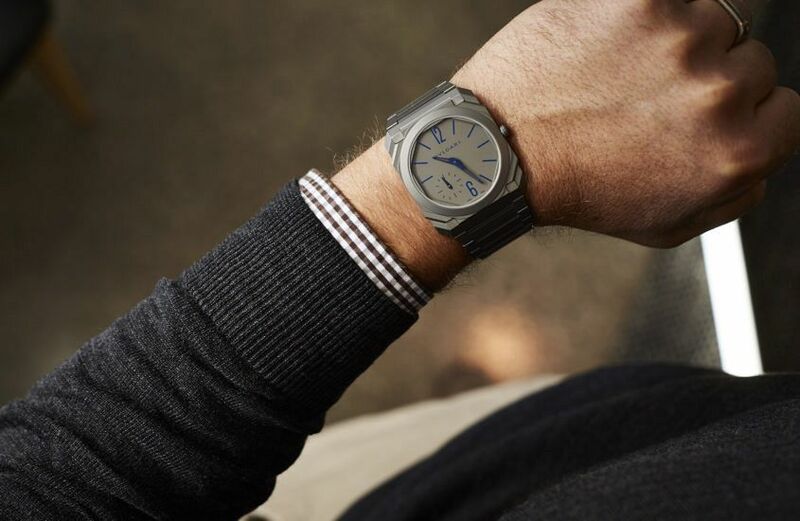 This watch is electric by name and electric by nature – taking what many are rushing to call a modern classic, the Octo Finissimo with titanium bracelet – to sky-blue heights care of hand-applied blue highlights to indices, hands, marque and oversized numerals at 12 and 6. 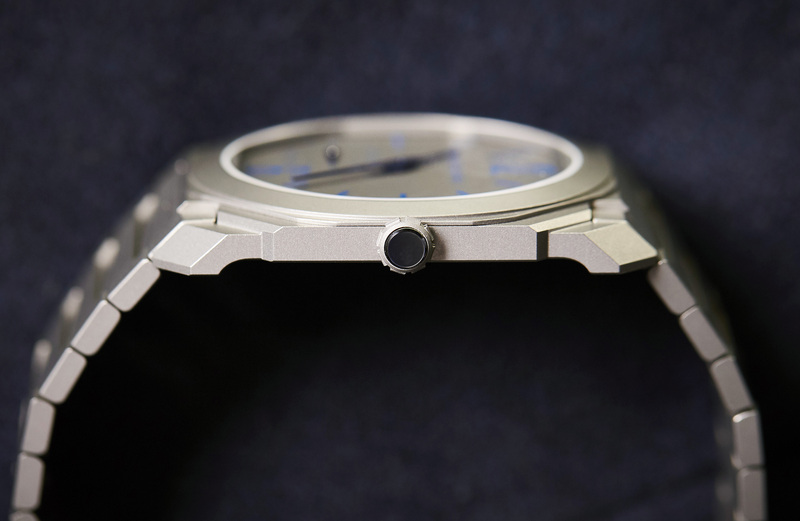 We opted to represent this watch as a movie star, because in our circles that’s precisely what it is. “A home run,” says one journalist, “Stealth luxury,” says another. 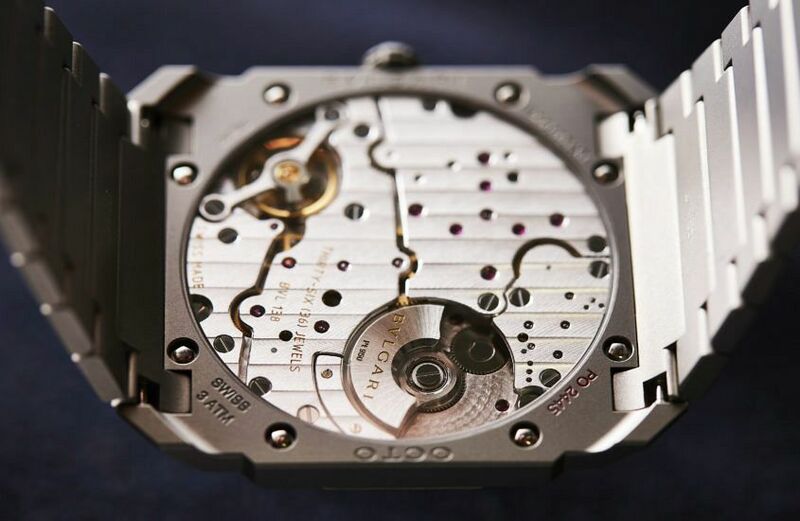 “A serious competitor to AP’s Royal Oak Extra Thin and Patek’s Nautilus,” could be the final word. 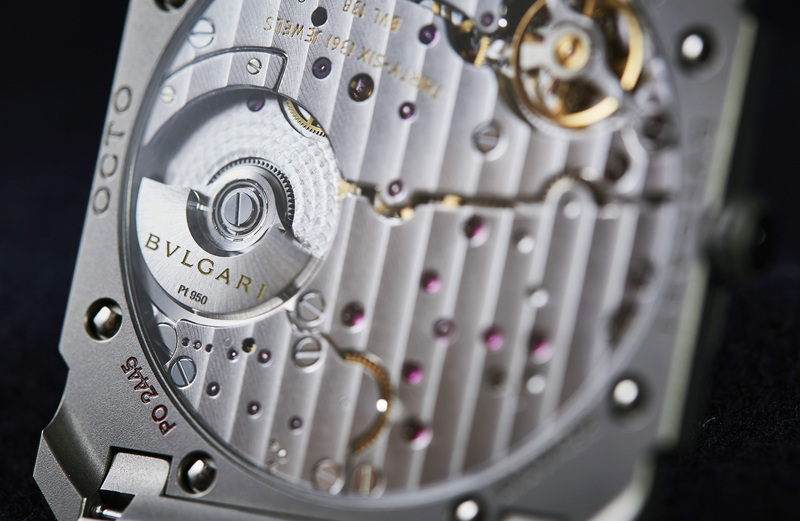 This is one serious watch. Our own Sandra Lane found perhaps the most compelling line of all on the Octo Finissimo, which is that it represents a value proposition in the price bracket: “Aside from the object itself,” she said, “the thing that really blows me away is its price. Twenty grand is not a small amount of money to pay for a watch but the Finissimo Automatic is not expensive. Not Expensive (with its connotation of over-priced) but a value proposition. Seriously? For a time-only watch, 20k is value? 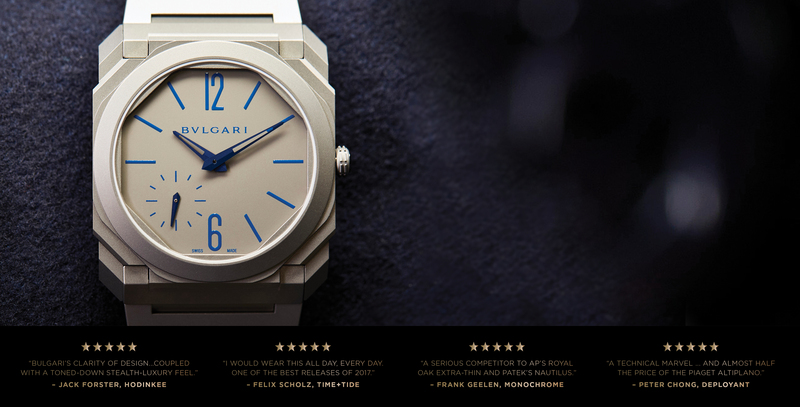 The Bulgari Octo Finissimo Automatic ‘Electric Blue’ is available in the Time+Tide shop until sold out. This Australian only exclusive includes all shipping costs. 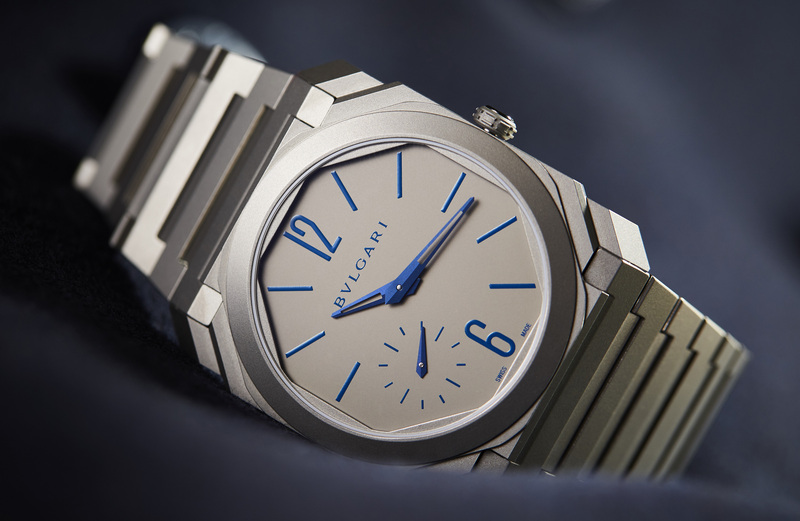 The Bulgari Octo Finissimo Automatic ‘Electric Blue’ is available in the Time+Tide shop. This Australian only exclusive includes all shipping costs.